Self Storage Units in Canton, NC 28721 | Haywood Secure Storage, Inc.
We’re the largest storage provider in Haywood County, so we have space to serve anyone in the area. Do you plan on storing heavy or delicate items? If so, our ground floor units with drive-up access is a feature that you’ll appreciate. If you can’t make it to the facility until after office hours, we’ve made access hours 24/7. 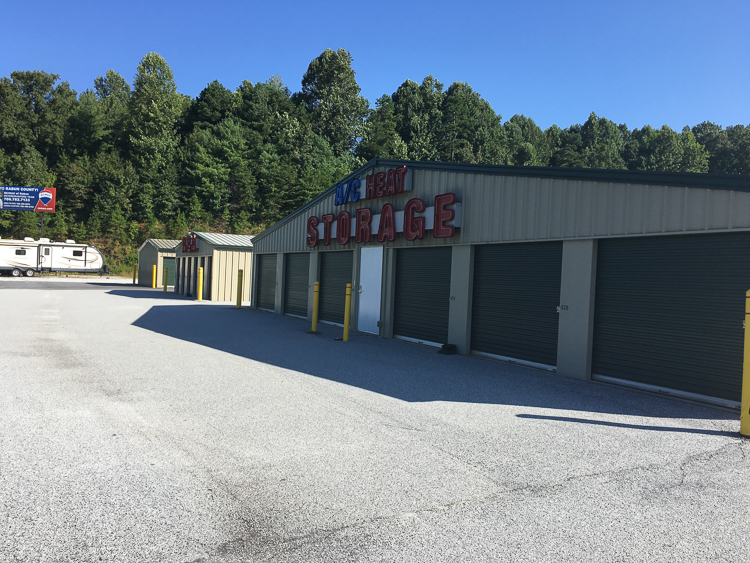 At Haywood Secure Storage we don’t believe in limiting the amount of times or restricting the time of day that you can access your storage. Visit your belongings on your time. There is also available parking spaces for RVs, cars and boats. Since we understand how important your vehicles are to you, we’ve made sure to make our facility as safe and secure as possible. Security cameras run day and night and our facility is well-lit, so when you visit your unit early in the morning or late at night, you can feel safe. 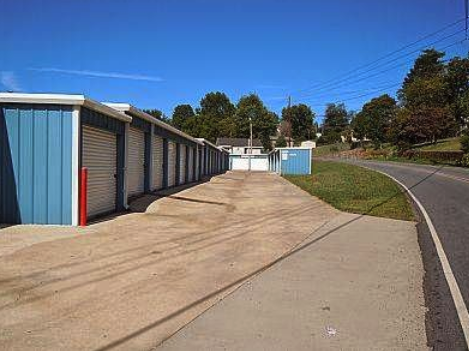 Don’t worry about stopping by the facility to pay your storage bill. You can pay right here on our website using your debit or credit card. Use your smartphone or computer. 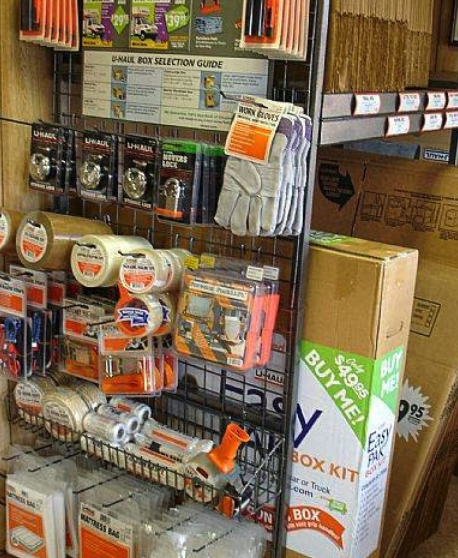 Easily find us in a heavy business driven area near Rite Aid, Evergreen Packaging and Advanced Auto Parts. 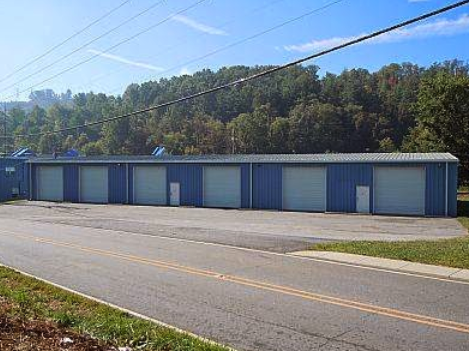 We’re easily accessible via Highway 19 and 23, so get to us if you’re a resident from Clyde, Gibsontown and other surrounding cities and communities near Canton, NC. 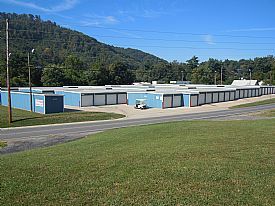 Rent a storage unit with us today!